Pitchfork has compiled in a friendly list (without any commentary, thank god) upcoming winter 2009 releases, with corresponding US/UK and vinyl release dates. The list is here. 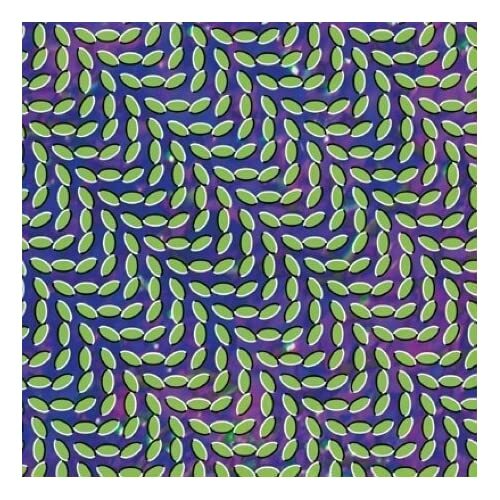 January 20th will be the first huge batch of gifts: Animal Collective's physical copy of Merriweather Post Pavillion (vinyl and digital will already be out), and new albums from A.C. Newman, Andrew Bird, Antony and the Johnsons, Bat For Lashes, Bon Iver, Cut Off Your Hands, Jim O'Rourke & Loren Connors, Squarepusher, Telefon Tel Aviv, etc. will be available for your purchase. Mark your calendars!